Android Auto is one of the essential driving apps. You pop this on your phone and then pop your phone into a mount. You then have an Android Auto-enabled car. It makes managing your media much easier while on the road. It can read texts out loud. You can also respond to them with your voice, thus leaving your hands for the important task of not crashing. It can also bring up navigation, music, and more. It's a little rough around the edges right now. We expect it to improve dramatically over time. Car Dashdroid is similar to Android Auto. It gives you quick, easy access to things you'd normally want on the road. That includes navigation, music, contacts, messages, voice commands, and more. It can read text messages out loud and it supports popular messaging apps like WhatsApp, Telegram, Facebook Messenger, and others. It also comes with a compass, speedometer, and plenty of other features. There is even Tasker support. You can try out most of the features for free before going pro. Google Assisatant is useful for a lot of things. It also works well as a driving app. You can ask Google to do just about anything you need your phone to do. That includes playing music, responding to (or listening to) a text message, or searching for directions. It's not a full on driving mode app like some others. However, it works well for people who want similar functionality. It's also completely free with no in-app purchases. Some vehicles also include Amazon Alexa which allows for similar functionality. If yours does, we recommend looking into that as well! GPS Speedometer and Odometer is one of the better driving apps. It uses your GPS to calculate how fast you're going. It's not 100% accurate. No apps like this are. It'll give you a good indication, though. The app boasts a 98% accuracy when online and slightly less when offline. 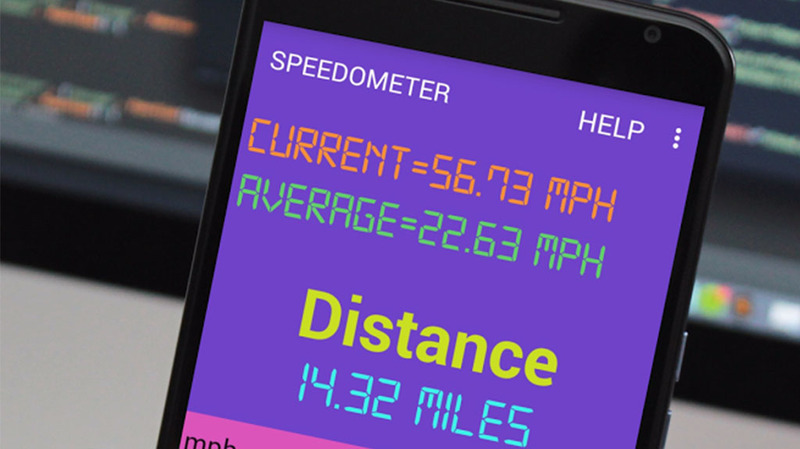 It'll also show your average speed, total distance traveled, maximum speed, and more. It won't read texts or anything like that. Not everyone needs that kind of stuff. This one is free with ads. You can pay $1.10 for the pro version. HERE WeGo is one of the better offline GPS apps out there. It has support for most countries around the world. You can download and use maps offline as you please. It can help find faster alternatives if there is a traffic jam. It also has integration with other apps to provide data on nearby businesses. It's a rock solid navigation app. It's not as up-to-the-minute as Waze. It also doesn't have as much info on businesses as Google Maps. HERE WeGo does offline better, though. Google Maps is one of the obvious driving apps. It has support for virtually the entire world. There is also information on local businesses, traffic conditions, public transit, and a whole lot more. 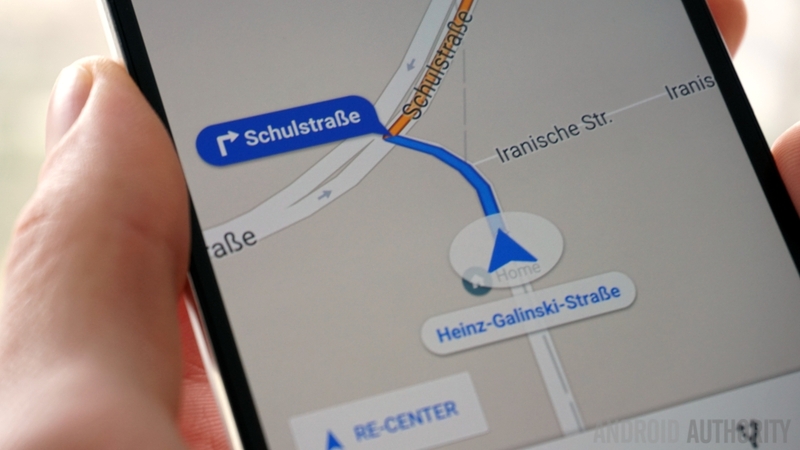 The app also does offline maps and it's not difficult to use them. There are some restrictions, but nothing serious. It also features Google Street View so you can scout where you're going before you actually get there. Millions of people use this one for a reason. You probably do already. You should probably just keep using it. Waze is another one of the really good driving apps. It focuses more on navigation than anything else. The app uses crowd-sourcing for traffic data. It shows up-to-the-minute traffic conditions. The app also shows police officer locations, accidents, and other potential obstacles. It also has some fun features, like various navigation voices. It has support for Android Auto. The app isn't as powerful as Google Maps. It won't do offline as well as HERE WeGo. However, it does active traffic conditions better than pretty much any other service. There are too many music streaming services to pick just one for a driving apps list. However, we can help you narrow it down a little bit. Apps like Spotify, Google Play Music, Apple Music, and several others allow you to download music for offline listening. That works great if you're road tripping through the boonies where there is no WiFi signal. iHeartRadio and Pandora are great for just casual listening. TuneIn Radio, Pocket Casts, or CastBox are excellent for you talk show fans out there. They're all excellent driving apps. Especially for longer commutes or trips where it can get boring really quickly. Many modern vehicles have companion apps. These apps can sync with your car and give you all kinds of important information. You can see your fuel range, get quick details for your check engine light, and you can even contact OnStar in some cases. Each manufacturer has a different set of features. It all depends on what you own and what you're looking for. Some of these apps are rough around the edges. Not many third party apps will give you fuel estimates, though. These apps usually have really long free periods. However, most of them do have a yearly subscription fee. Check with your dealer to find out more.